Genuine OEM Magenta Lexmark C500S2MG Toner Cartridge with 1,500 page yield. The color laser toner cartridge fits the following model(s): Lexmark C500, X500, X502n. 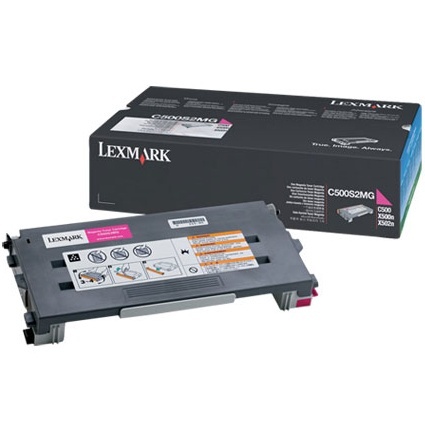 Lexmark part number(s): C500S2MG.